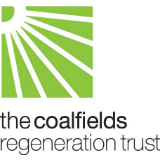 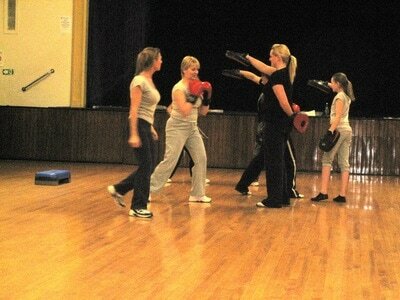 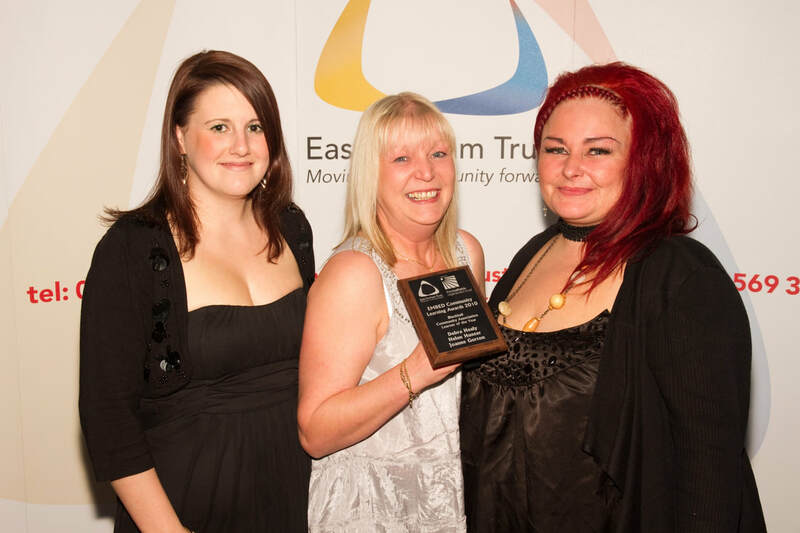 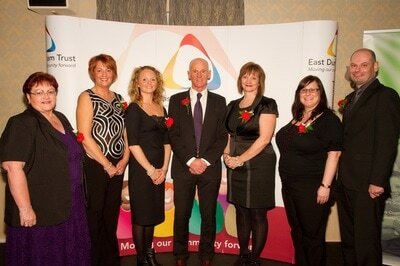 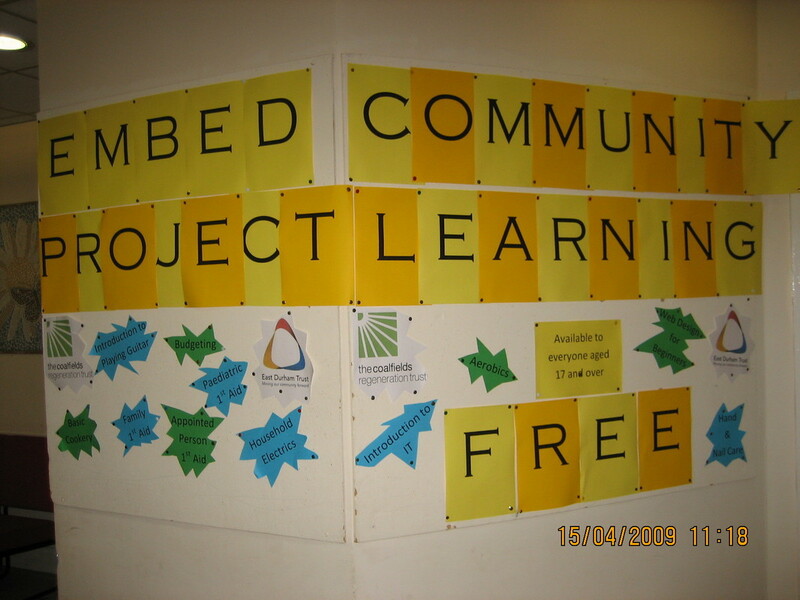 The EMBED project was a Community Education Project, funded by the Coalfields Regeneration Trust. 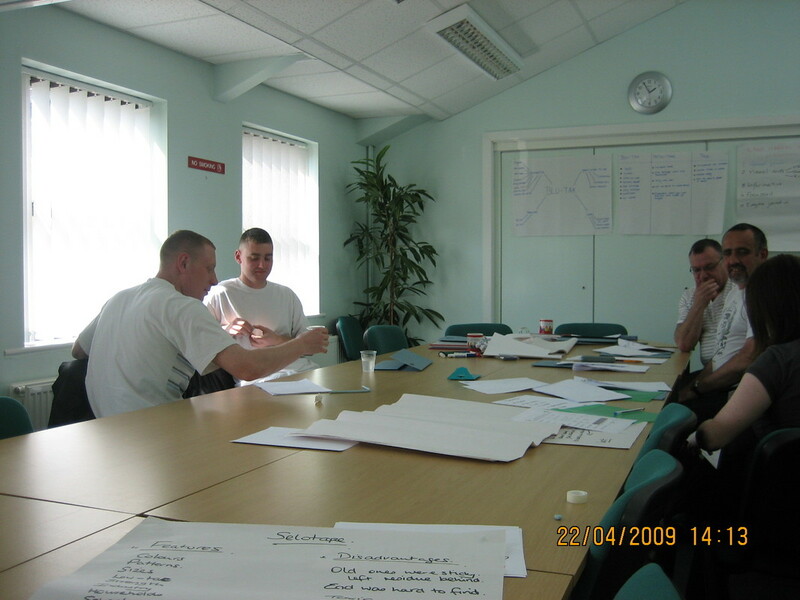 The Project funded Skills Development (non-accredited) courses as well as courses that allowed learners to achieve a Level 2 or higher qualification. 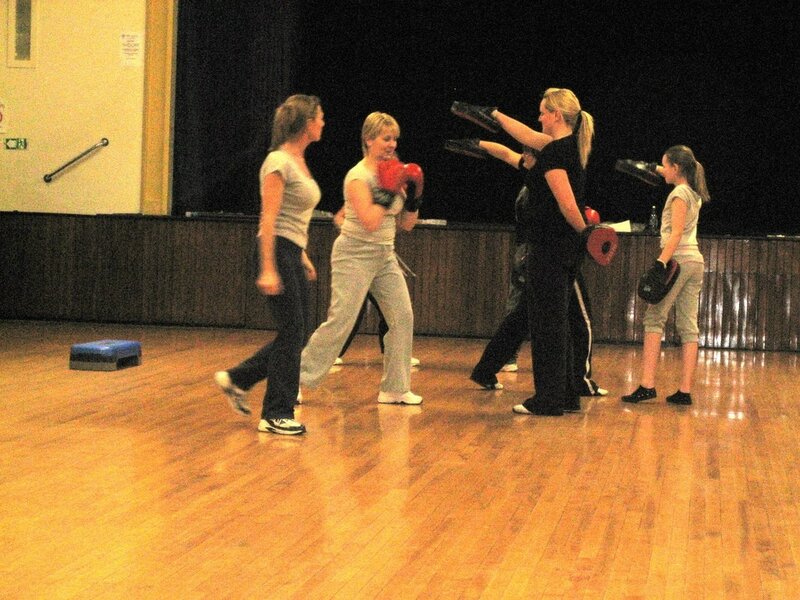 This Project also included funding for Centre Accreditation and Teacher and Assessor Training, the aim of the Project being to help the communities of East Durham become more self-reliant and self-sufficient thus leaving a legacy of trained tutors and a substantially increased proportion of the community participating in learning activities. 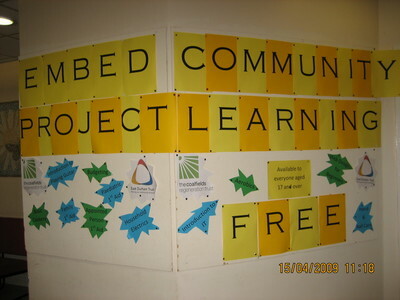 In total the Project has saw 1263 learners completing non-accredited Skills Development courses, whilst a further 700 completed an accredited course. Skills Development courses ranged from Asbestos Awareness and Dementia Awareness to Aerobics and Silk Painting, whilst some of the most popular accredited courses have included Preparing to Teach in the Lifelong Learning Sector (PTLLS), Level 3 Supervising Food Safety Level 2 Emergency First Aid at Work and Level 2 Food Safety.